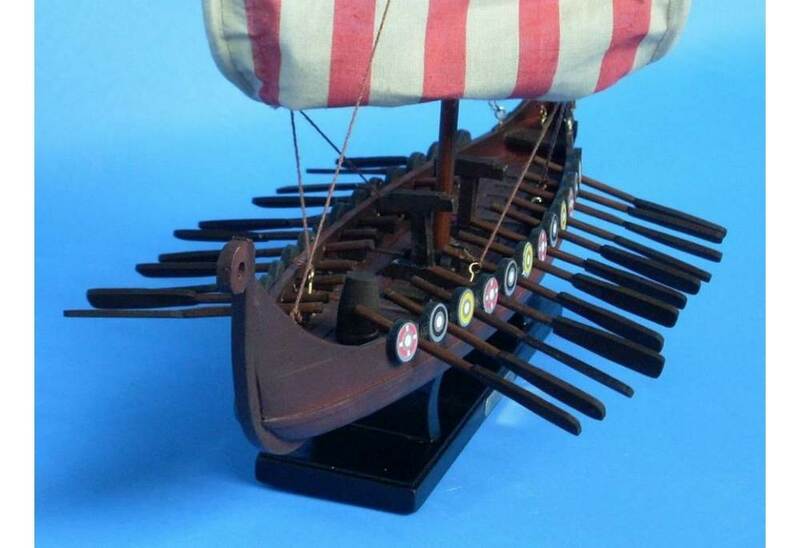 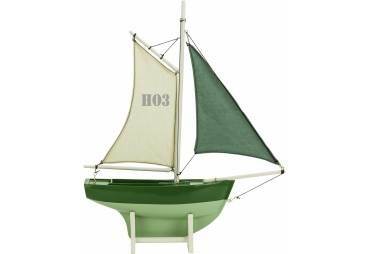 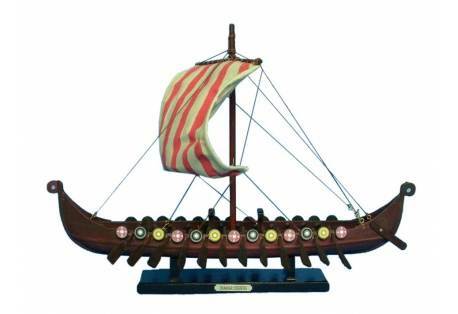 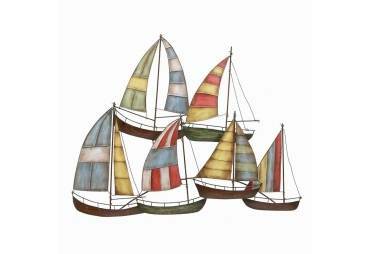 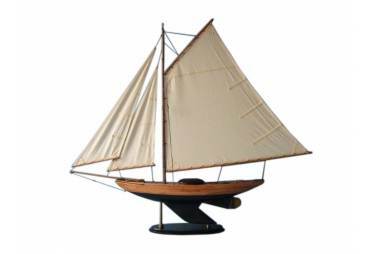 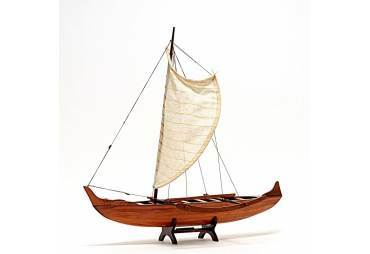 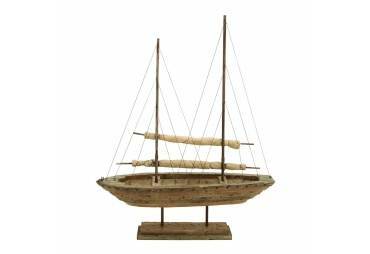 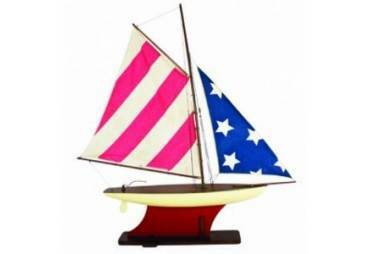 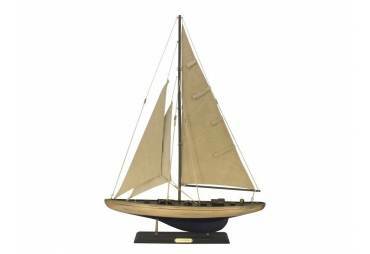 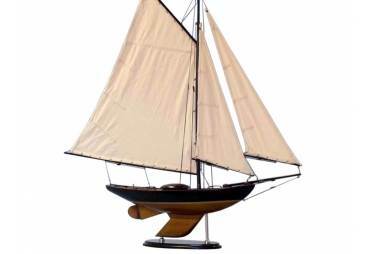 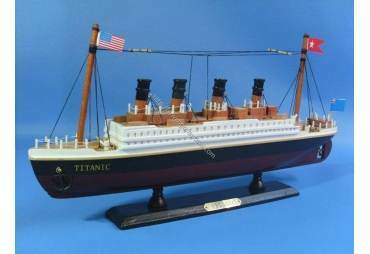 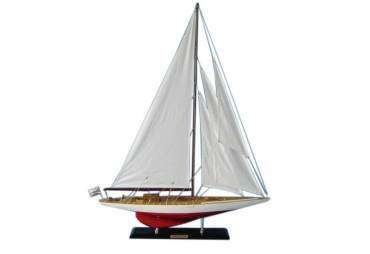 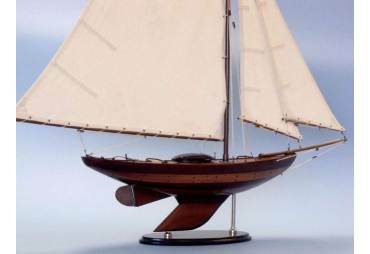 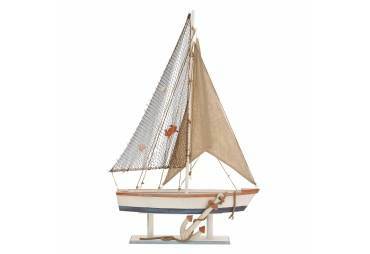 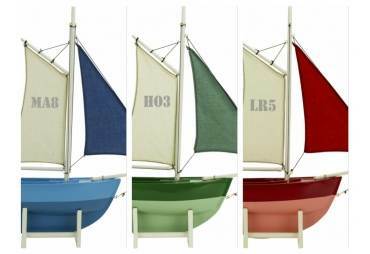 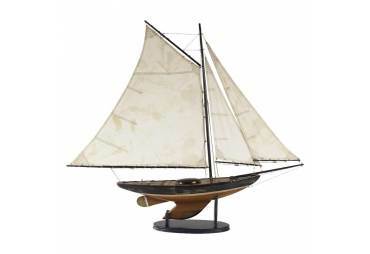 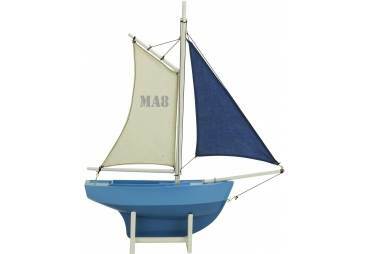 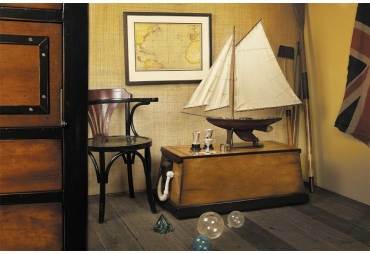 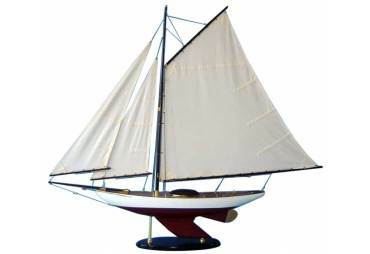 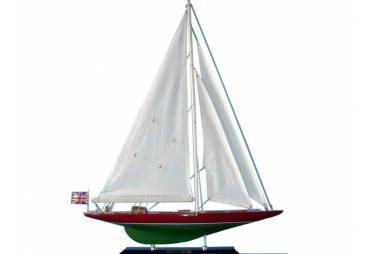 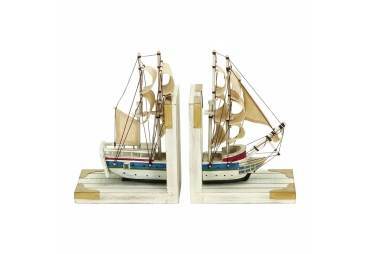 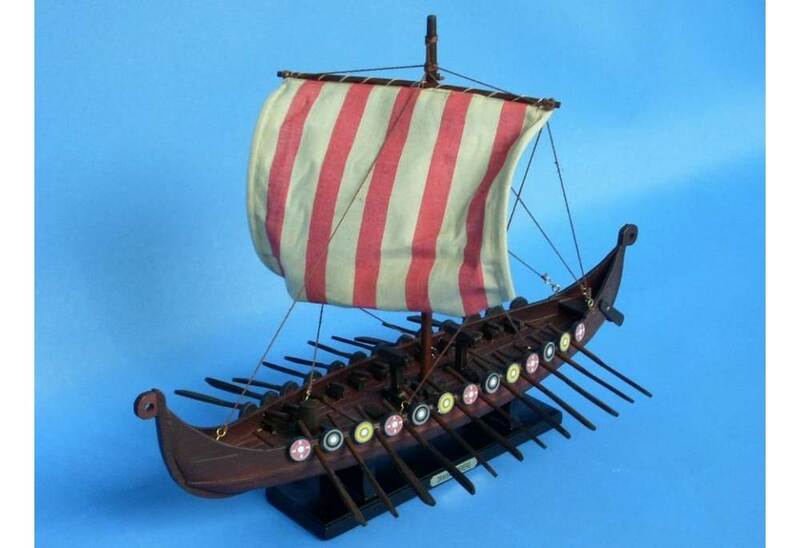 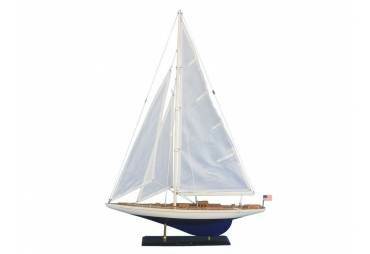 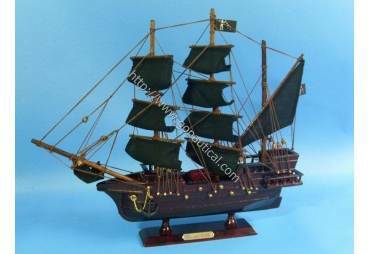 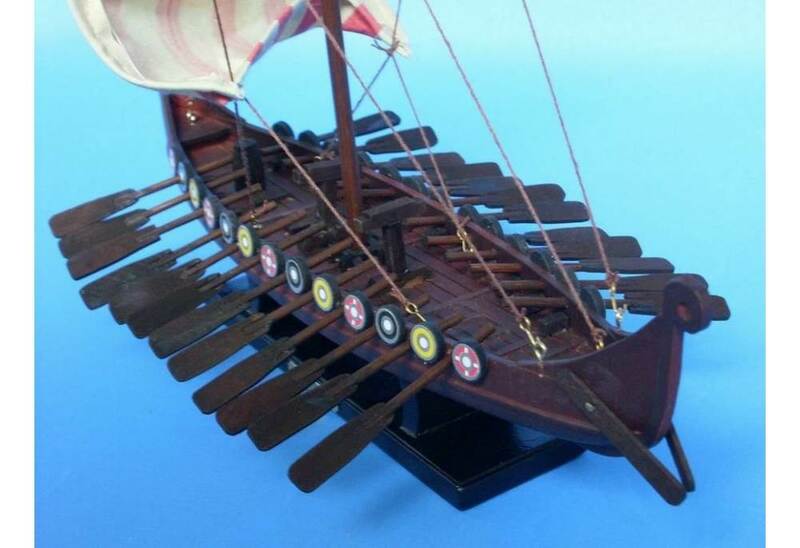 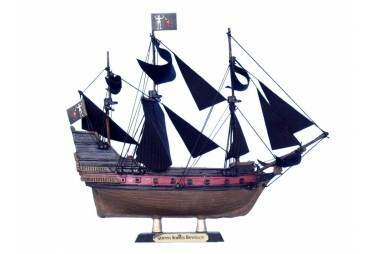 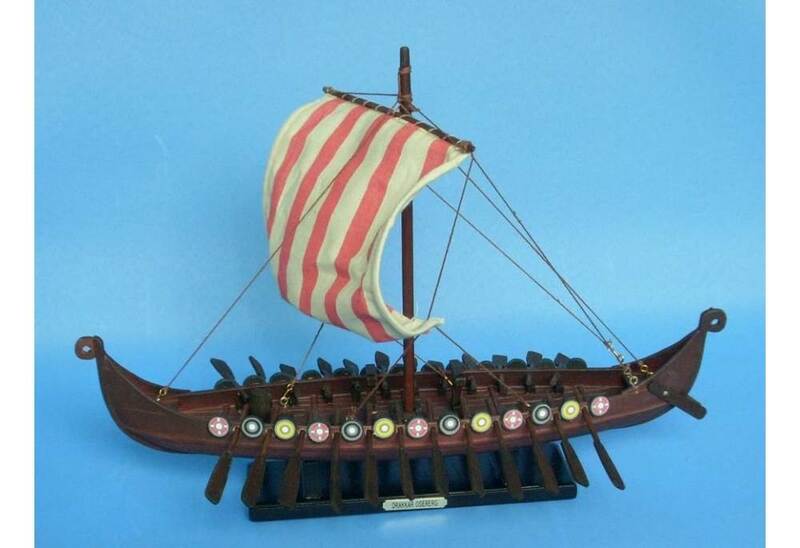 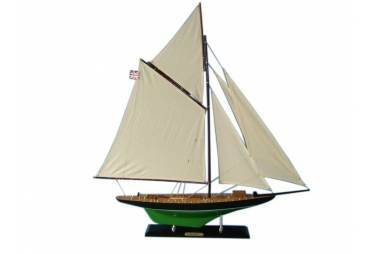 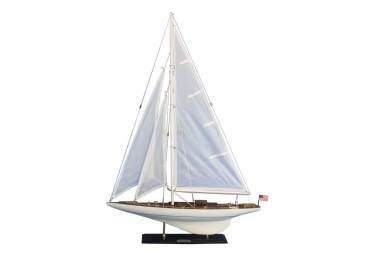 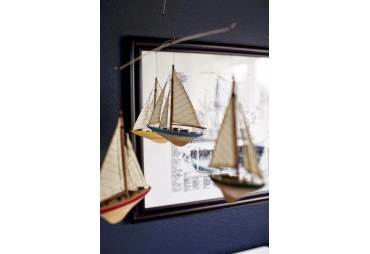 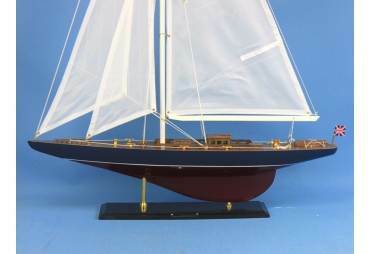 → Nautical & Coastal Decor >Decorative Sailboats>Drakkar Viking 14"
This model has been already assembled. 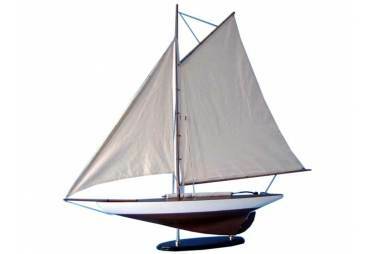 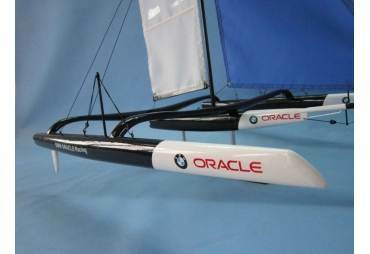 The sails although are unassembled to ensure safe shipping. 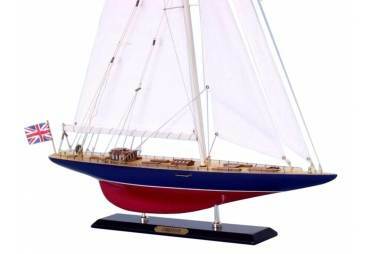 All rigging, lines and stays have brass hooks attached, which easily hook into eyelets on mast, boom, sprit or deck.